Birth - 36 months. Bright colors mixed with softer neutral tones fit any classroom d�cor. 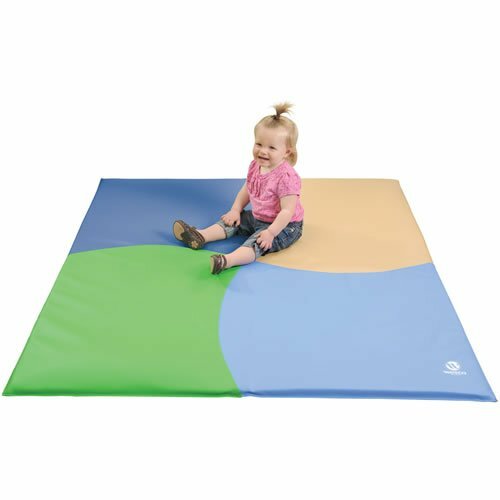 Made of high density foam and soft vinyl for a comfortable place to play for infants and toddlers of all ages. Surface wash. 51" square. If you have any questions about this product by None, contact us by completing and submitting the form below. If you are looking for a specif part number, please include it with your message.